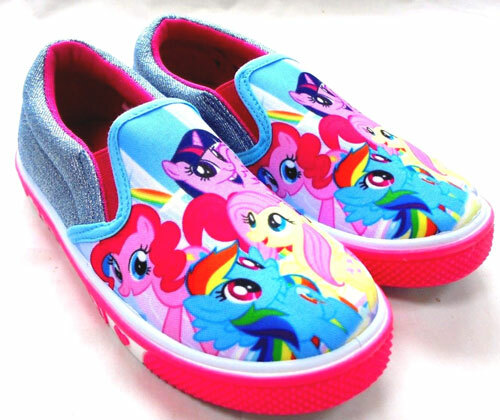 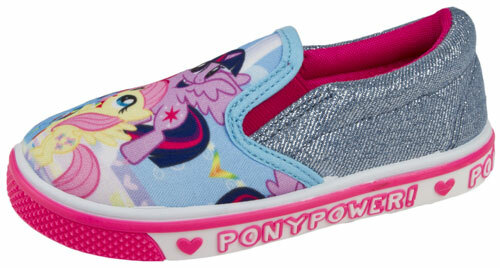 My Little Pony Slip on Canvas – NEW My Little Pony great quality slip on canvas pumps with elasticated side gussets and hard wearing rubber sole. 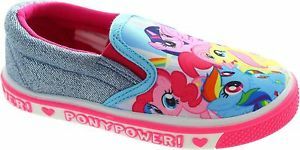 These lovely pumps feature cute images of the much loved characters from My Little Pony & side PONY POWER on the bumper trim! 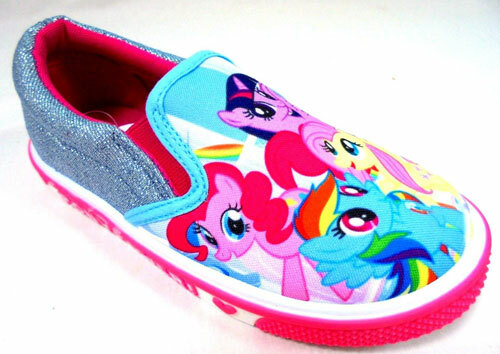 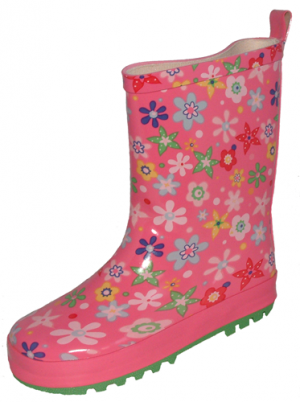 Little girls will love these!